Allows us to expand the reach of our mission and provide larger exhibit and classroom spaces. 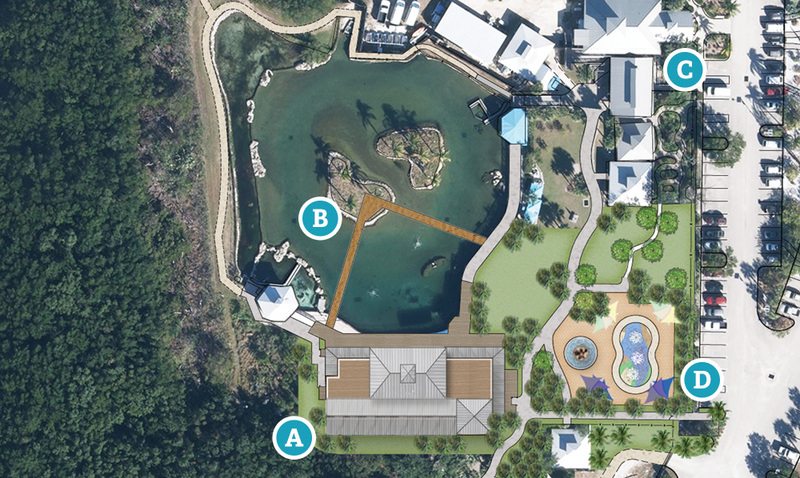 Gives guests the opportunity to view gamefish in the Gamefish Lagoon with better top-down viewing. Increases our funding to support our programming at the Coastal Center and in the community. 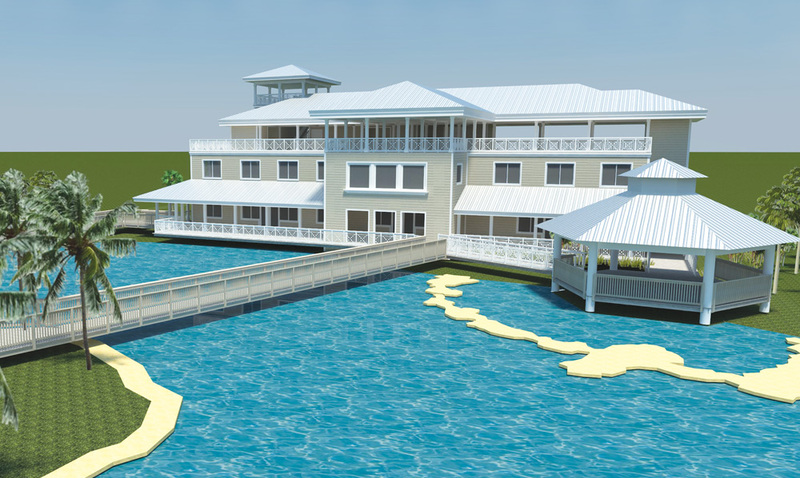 Engages visitors in an interactive manner with water-based learning.